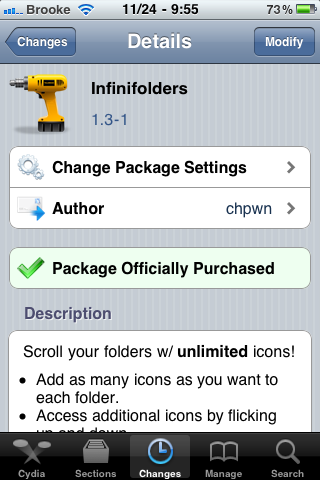 Infinifolders, one of my absolute “must-have” hacks that allows the ability to add unlimited apps into a folder, has been updated to version 1.3-1. There isn’t an official change log but I’m guessing it has to do with compatibility for iOS 4.2.1 or maybe it adds the much awaited iPad support (which I can’t test because Doug has taken the iPad hostage!)! If you haven’t checked out this app yet… it’s worth a look and worth the $1.99 price tag. You can get Infinifolders via the BigBoss source. Action Menu is a pretty sweet mod that adds additional options to the stock Cut, Copy and Paste functionality. The mod adds the ability to Copy All, Scroll to the Top, Scroll to the Bottom, Dial and Favorites. 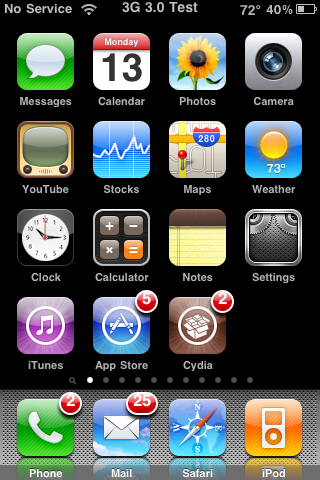 Once you have installed Action Menu, it can be activated in your stock Settings application. After you have activated Action Menu you can then go into any application in which the stock Cut, Copy and Paste feature works and when you tap, you will notice new options on the Cut, Copy and Paste pop-up. The new options could include; Copy All which gives you the ability to quickly copy everything without having to Select All and then select Copy, Dial which allows you to quickly call a phone number, To Bottom which will scroll you all the way to the bottom of the page, To Top which will scroll you all the way to the top of the page and Favorites which allows you to add the selected text to a clipboard of favorites or paste text from the favorites clipboard. I started this review before we went on vacation last week and didn’t get a chance to finish it… that it why you are just getting it now. I was totally stoked when I was checking out our News page (which Doug updates) and saw that mophie is working on their Juice Pack for the 3G iPhone! The Juice Pack is a really nice, sleek, battery extender for the iPhone and iPod Touch. There are a ton of great features with the Juice Pack but one of the nicest features is that you can still plug your iPhone into your computer while the Juice Pack is on via mini USB (which is provided when you purchase a Juice Pack). This allows you to sync and charge both your iPhone and/or the Juice Pack while it is on your iPhone. 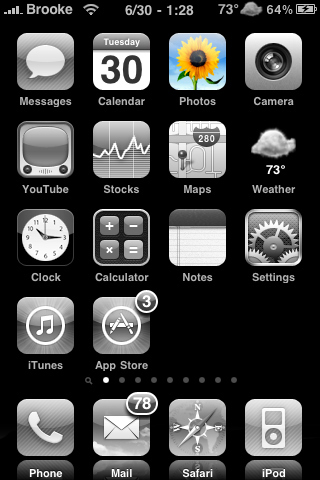 Another thing I noticed is that they have stepped up the performance a little from the Juice Pack for the First Gen iPhone giving you even more battery life for the iPhone 3G. However, the price has not changed. 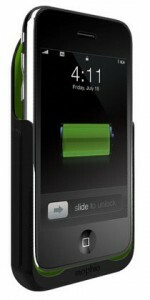 The Juice Pack for the iPhone 3G is $99.95 and is available for pre-order. They start shipping the product on October 30th…just in time for the Holidays! !